Why did you choose to be a photographer? For me, photography is not in any way a job! I love what I do… it is my passion. It is truly the way I can express myself. As a mother myself, I know that every passing moment is something I never want to forget, which is why capturing it is so important to me. I love to capture life daily in my own home through my camera. This is my life, and I love it! What is your primary focus? My primary focus is newborns , babies, and birth stories. I positively love capturing little ones in their first weeks earthside. And anyone who knows me, knows I’m all in it for the extra baby snuggles as well. 😉 Being a mama of 4 young kiddos myself and having worked in daycare for 7+ years, I have a knack at getting colicky newborns to sleep, calming hyper little ones, and making tears disappear… My past newborn session clients jokingly call me the Baby Whisperer. Where does the name “Flutterbug” come from ? 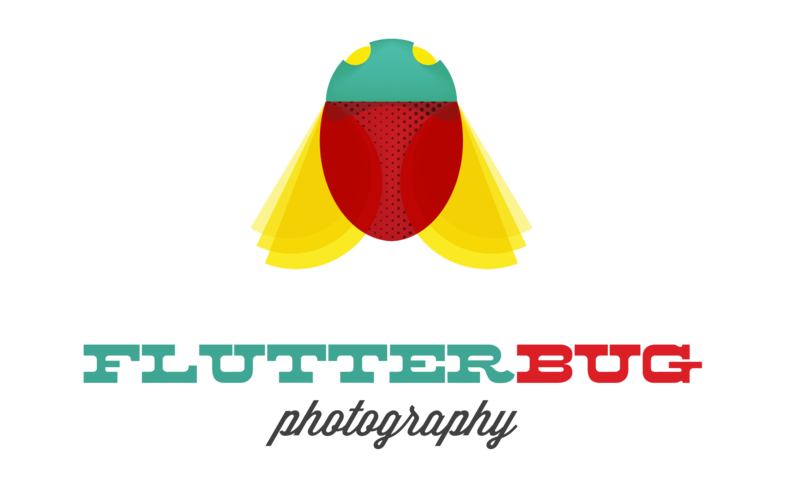 : Flutterbug was my nickname as a child. My parents dubbed me this nickname as I could never sit still as a kid and was always so antsy..but always so happy. I feel the name fits as babies and kids simply cannot sit still..and are indeed the most happiest and unpredictable beings on the planet! Do you have a studio? : Yes! 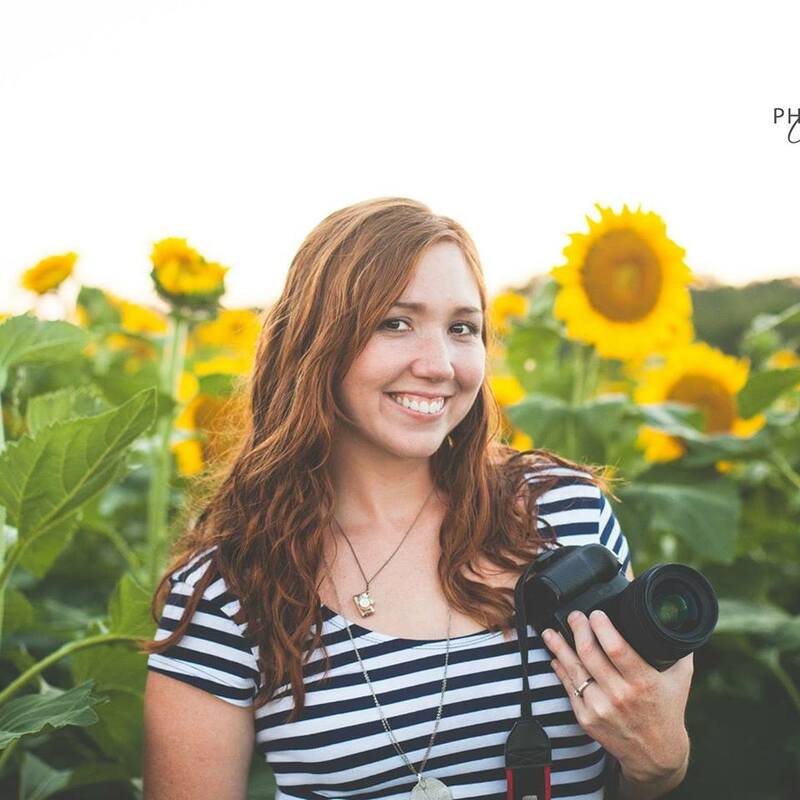 I have an adorable in-home studio located in O’Fallon, MO . I also offer in-home lifestyle sessions where I can come to you as well as outdoor sessions at one of the many gorgeous parks in the area! I have hundreds of backdrops , bonnets, blankets, and props and of course always like shooting outdoors as well! Whichever you prefer! Do you photograph events? : Yes! Birth of your baby , baptisms, proposals, gender reveals, etc!